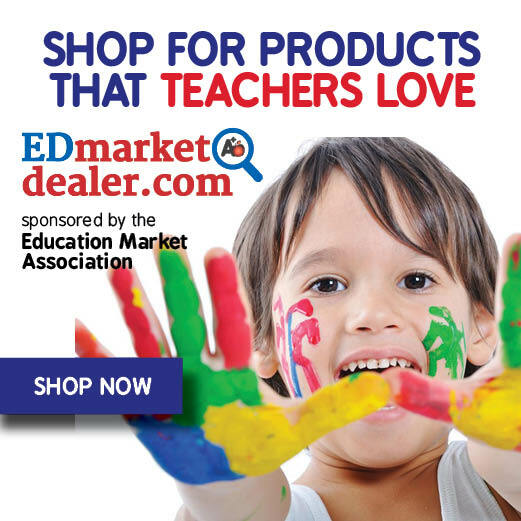 More Than Math by Mo: Winners Chosen and Updated Easter FREEBIE! Winners Chosen and Updated Easter FREEBIE! Congrats Ladies! You will get an email from me tomorrow! A special thank you to all of the wonderful ladies that donated products and helped me throw this thing together at the absolute last minute! I will be sending your free gifts soon! 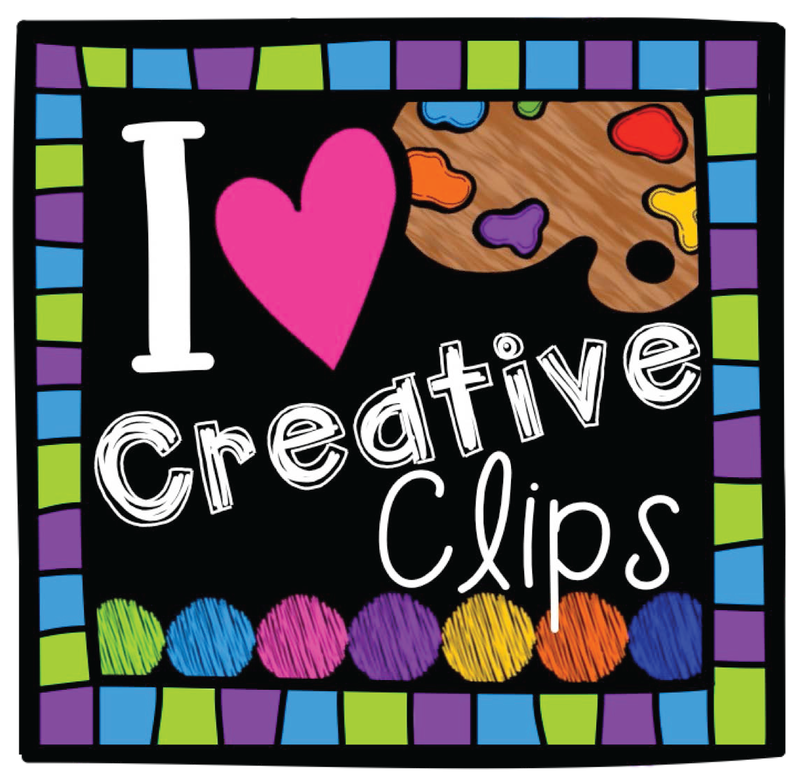 One of my products will be featured in a Birthday Bash giveaway that is going on at Mrs. Russel's Room, 1st Grade Fantabulous and Sticky Notes & Glitter! 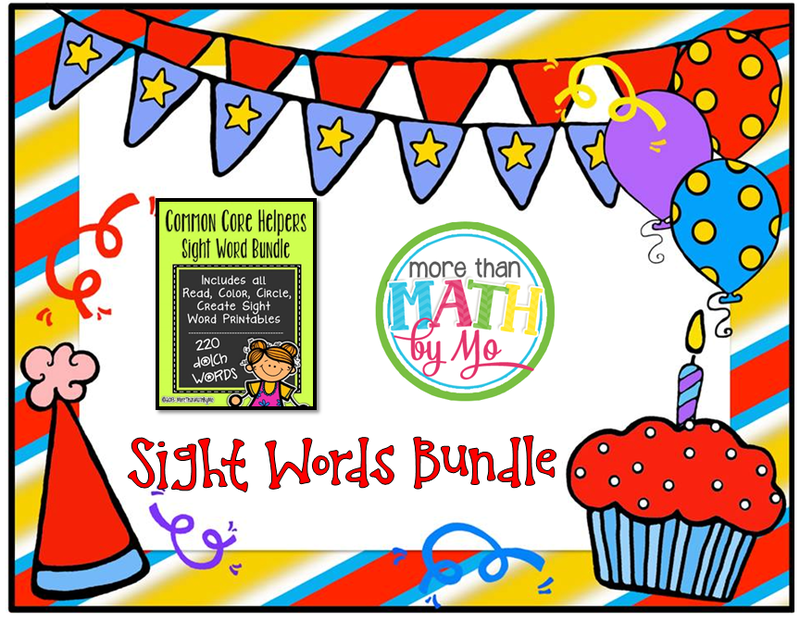 Tomorrow's (Thursday) post will feature my Sight Word Bundle! If you would like to win it and many more wonderful resources, hop over to one of their blogs to enter! They are also having daily deals, freebies and more every day this week! Did you see that I updated my Easter ABC Order Cut & Paste Freebie? Click the picture below to grab your copy! 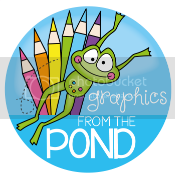 I will be creating an Easter Sentences Freebie soon so keep an eye out for it. 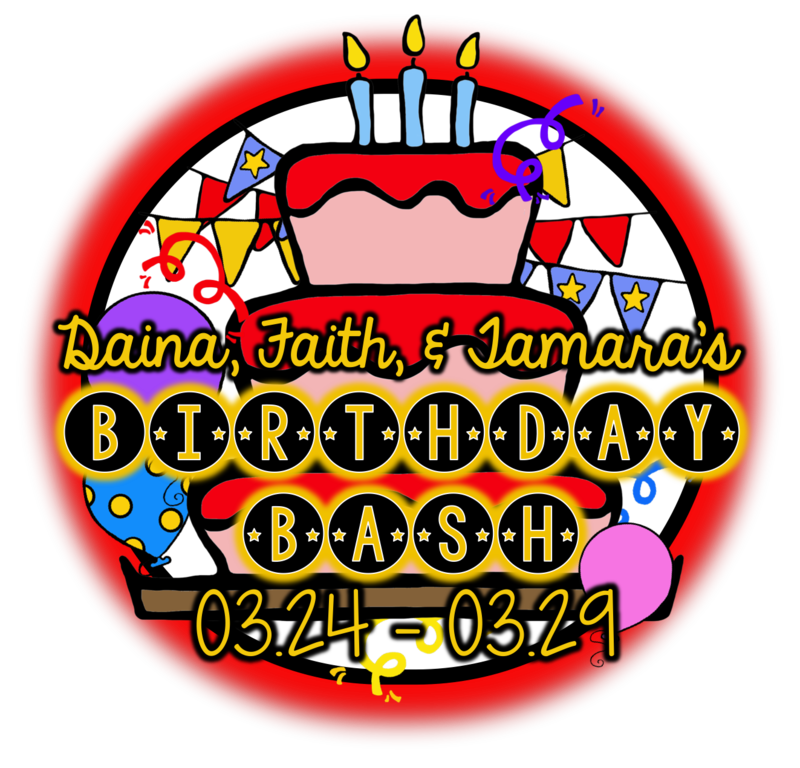 If you like the graphics I used in this set, stop by this weekend because I will be showcasing the wonderful artist who creates these amazing graphics! !